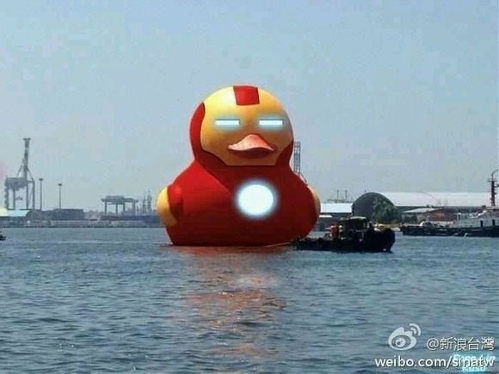 A giant inflatable rubber duck created by Dutch artist Florentijn Hofman,has made waves from Hong Kong to Sao Paulo and now in Pittsburgh, USA. 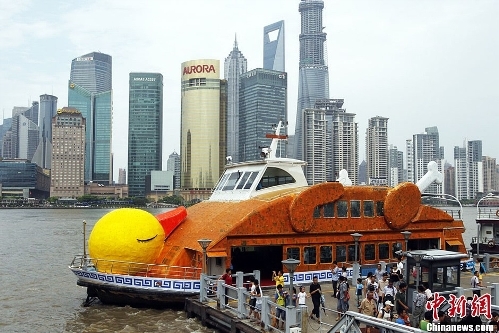 It is the most generate profit business of floating rubber duck events in the world as visitors travel all the way to see the rubber duck. 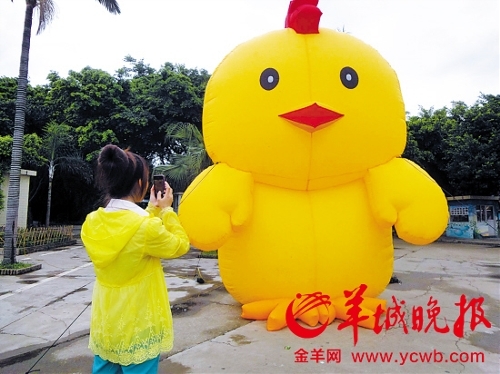 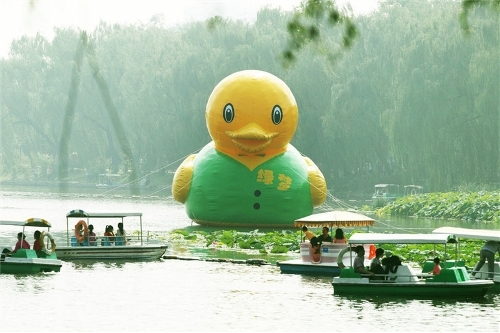 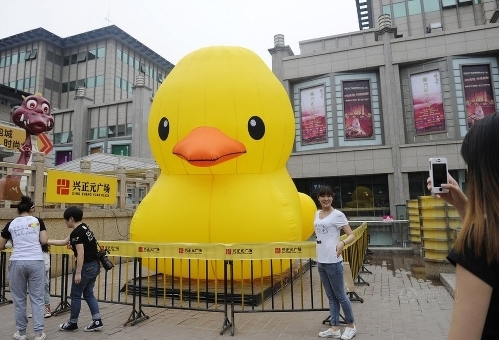 This is the original giant inflatable rubber duck. 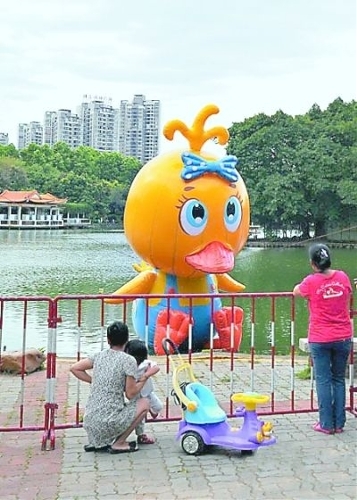 Don't you find it amusing looking at the original giant rubber duck with the creatively fake designed giant rubber ducks which can be found in China.